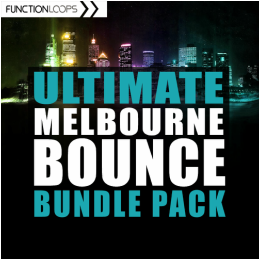 "Ultimate Melbourne Bounce Bundle" gives you over 2.5GB of Bounce production material, including 16 Construction Kits, bundled from 3 best selling packs. 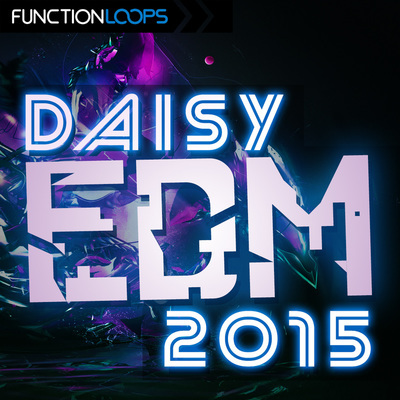 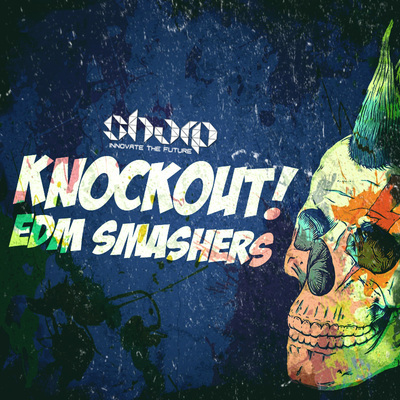 Packed with Vocals, Drums, Melodic Loops, One-Shots, MIDI files, Presets and everything else. 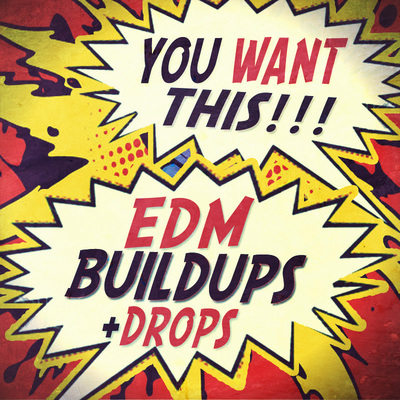 Grab it now for super discounted price, only 24.90$!